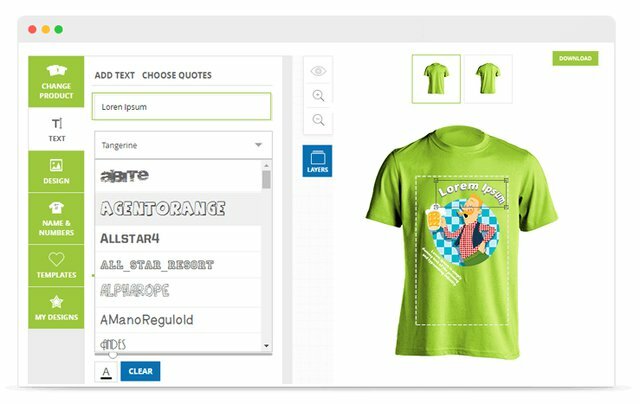 last posted March 29, 2018, 5:52 a.m.
Brush Your Ideas is a complete web-to-print ecommerce solution for Magento that allows your online store customers to create unique printable designs for their products. The ability to personalize products increases its perceived value in the minds of your customers, allowing you to charge more from your customers. 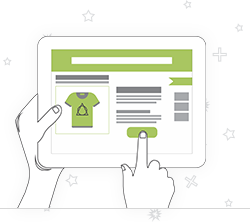 We have Magento based web-to-print software for all kinds of stores selling products with customizable prints - From single domain ecommerce stores to multilingual stores with several domains. 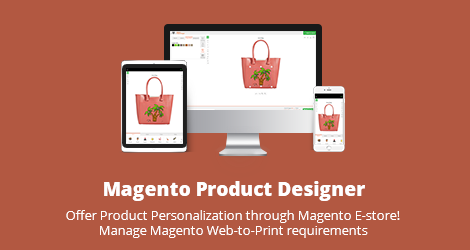 We also provide readymade Web-to-print Magento Store with product designer extension pre-installed and configured. Joined on Feb. 20, 2017, 8:27 a.m.
created March 29, 2018, 5:52 a.m.
created March 23, 2018, 9:52 a.m. When you customize a gift article like a Mug, it becomes alive; it becomes a living memory. 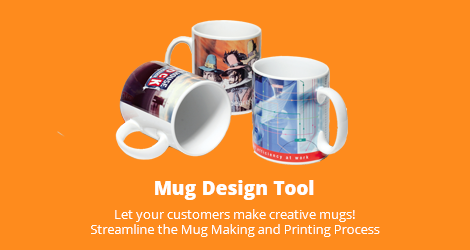 In most cases, Mug designing is with photographs of the individuals. Be it someone’s birthday, an anniversary or just another office celebration with the theme - a customized Mug is the symbol of the memory the buyer aims to gift. 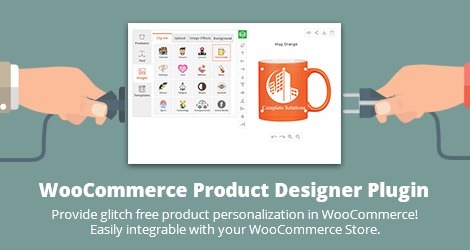 If you are selling Mugs online, integrating Mug Design Tool is something you must. 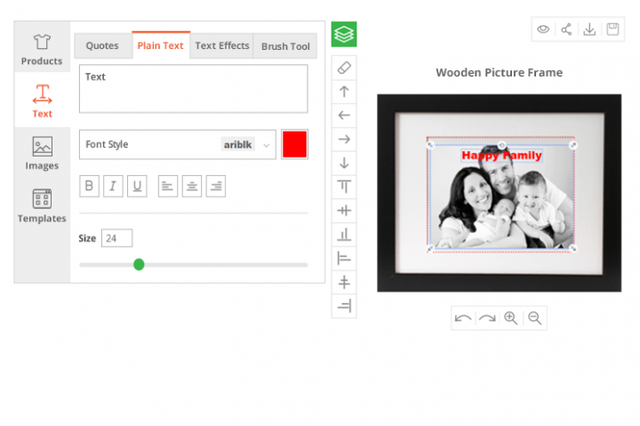 You require a powerful tool to upload multiple images, add text and manage print area effectively. created March 16, 2018, 5:41 a.m.
With social media and selfie culture, the Photo Albums may seem an outdated concept. However, for the internet savvy users, an online Photo Album shop is not too modern either. While we are the cross-roads of both the worlds, it is critical to have a Photo Album Design Tool for online print shops offering photographs processing services. Brush Your Ideas Photo Album Design Tool is a feature rich extension to take your Photo Print Shop online. It enables your website to help buyers customize their Photo Albums as per their wish and order prints online. created March 8, 2018, 9:20 a.m.
Brush Your Ideas Shoe Design Software suitable with various e-commerce platforms like Magento, WooCommerce and many more under the pipeline, can be used by shoemakers who want their customers to design their shoes. Using our Shoe Design Tool, you can offer excellent shoe customization facility to your customer. They can select their shoe style/type/color and design their shoes. created Feb. 23, 2018, 10:33 a.m.
created Feb. 6, 2018, 12:40 p.m.
created May 19, 2017, 11:12 a.m.
Brush Your Ideas skin and cover designer software can give your customers to personalize their gadgets and would willingly pay a premium for it. It's Ideal for designing skins for Mobiles, Laptops, Gaming Consoles, Helmets, Surfboards, Guitars, MP3 Players, headphones, Water Bottles, Cameras, Pen Drives and many more Visit https://www.brushyourideas.com/skin-covers-designer.htm. 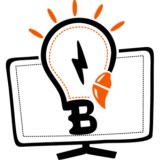 created May 19, 2017, 11:10 a.m.
Brush Your Ideas gift design software allows your customer to customize gifts and makes it much more valuable for the receiver. It's Ideal for Mugs, Calendars, Photo Books, Photo Frames, Pens, Footwear, Linens, Watches, Key Chains, Crockery, Trophies, Flower Vases, Pen Stands and many more gifting items. 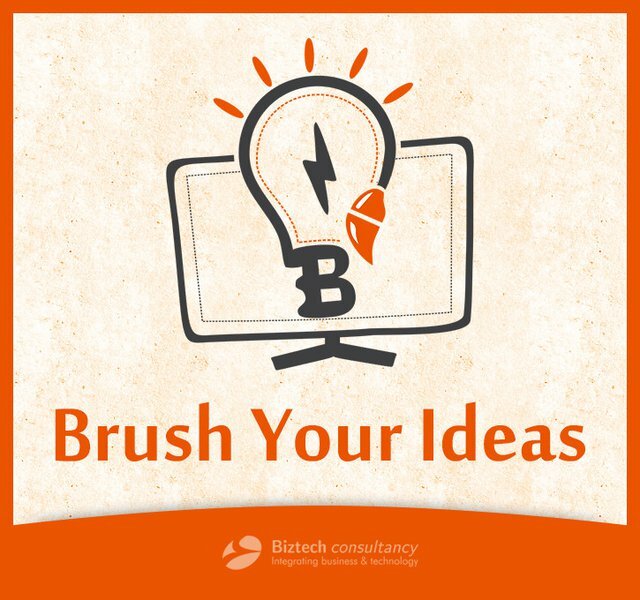 created May 19, 2017, 11:08 a.m.
Brush Your Ideas is an automated design centre wherein your customers can become artists and come up with their own production. Slogans, one-liners, greeting messages, clipart management etc can be added with the help of this tool. Your customers can also share the newly created products on social media with their friends and acquaintances. 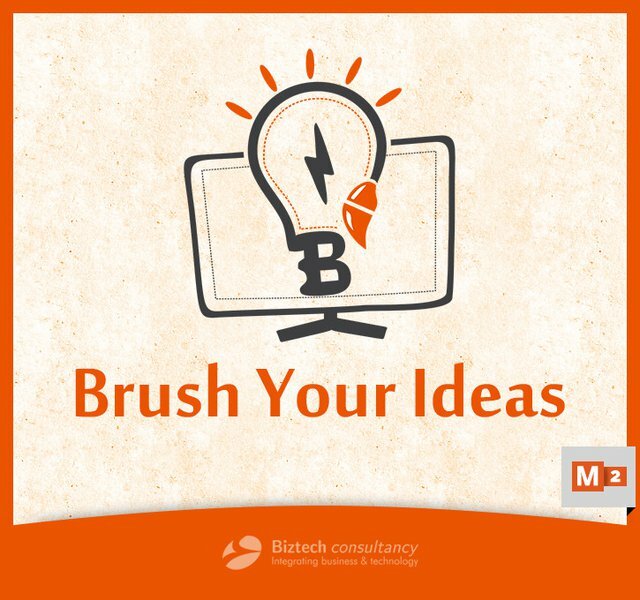 Make your ecommerce store user-friendly and super creative by integrating Brush Your Ideas! created April 26, 2017, 10:50 a.m.
created Feb. 20, 2017, 8:32 a.m.
created Feb. 20, 2017, 8:30 a.m.
created Feb. 20, 2017, 8:29 a.m.